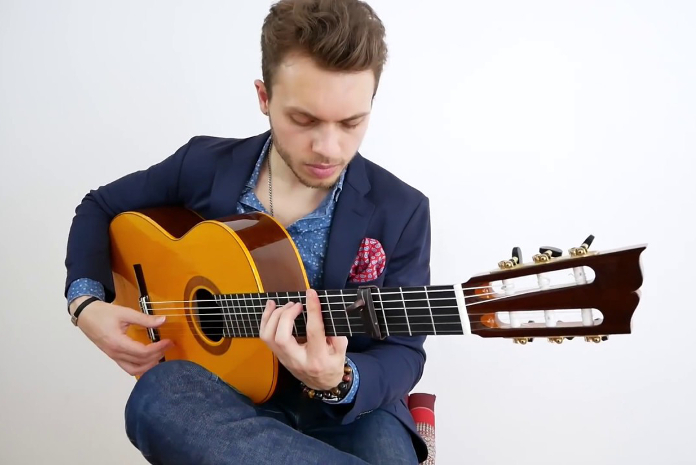 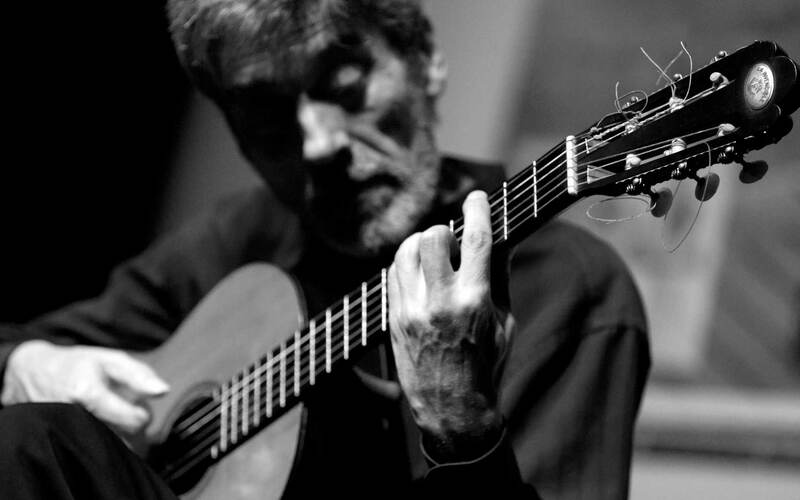 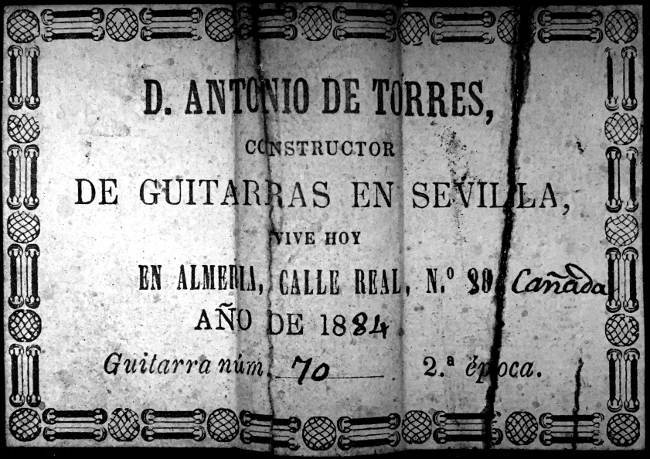 La invencible de Torres | Una de las mejores guitarras del mundo. 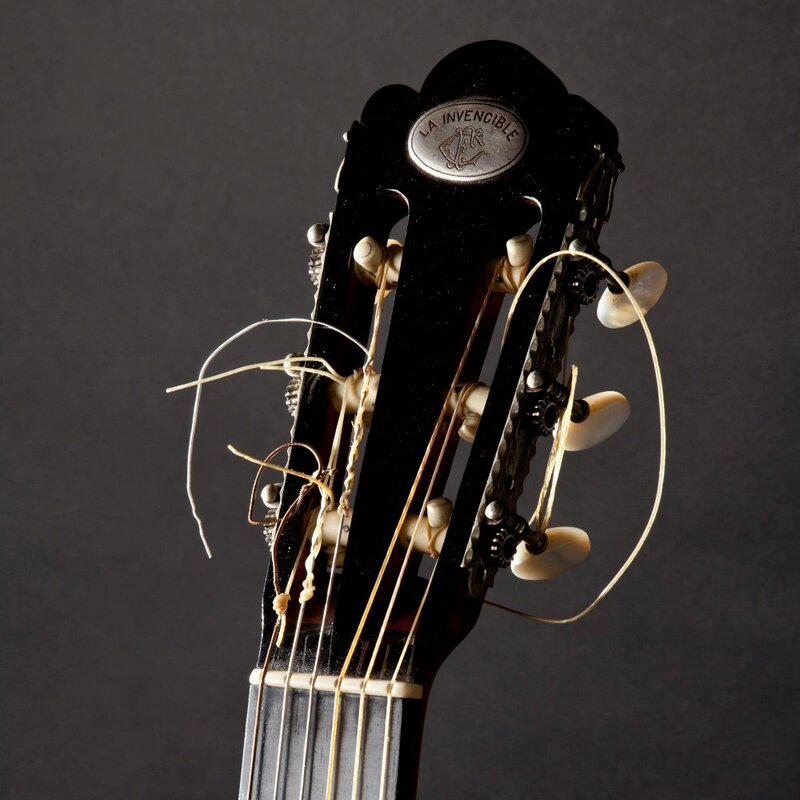 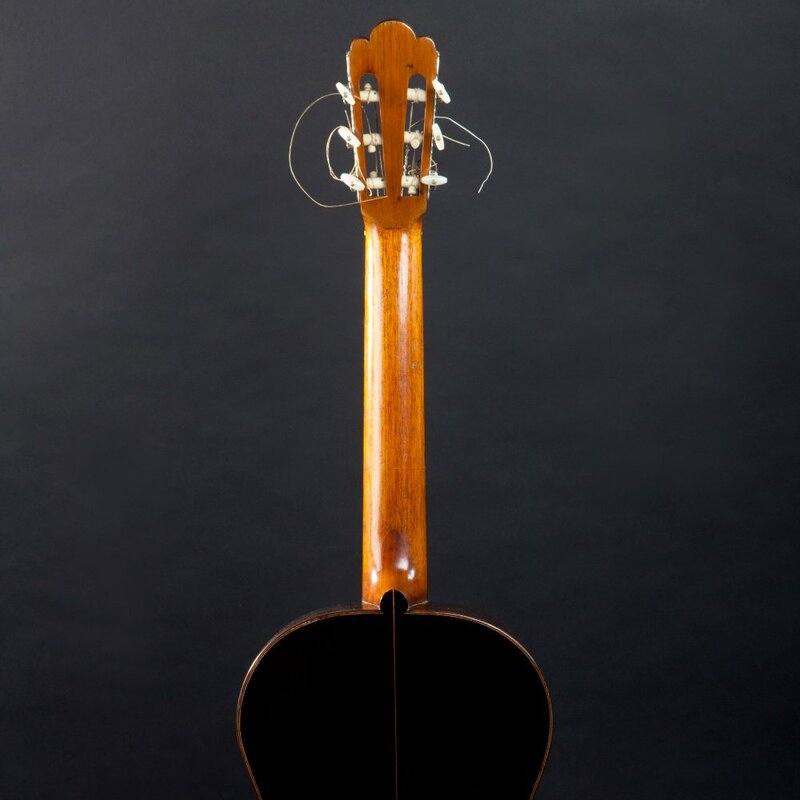 Welcome to the web of “La Invencible” (The Invincible), one of the best string instruments ever created by man. 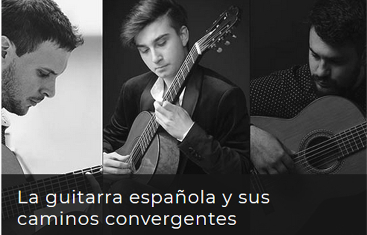 This web has been created in order to put this Spanish piece of work on the map. 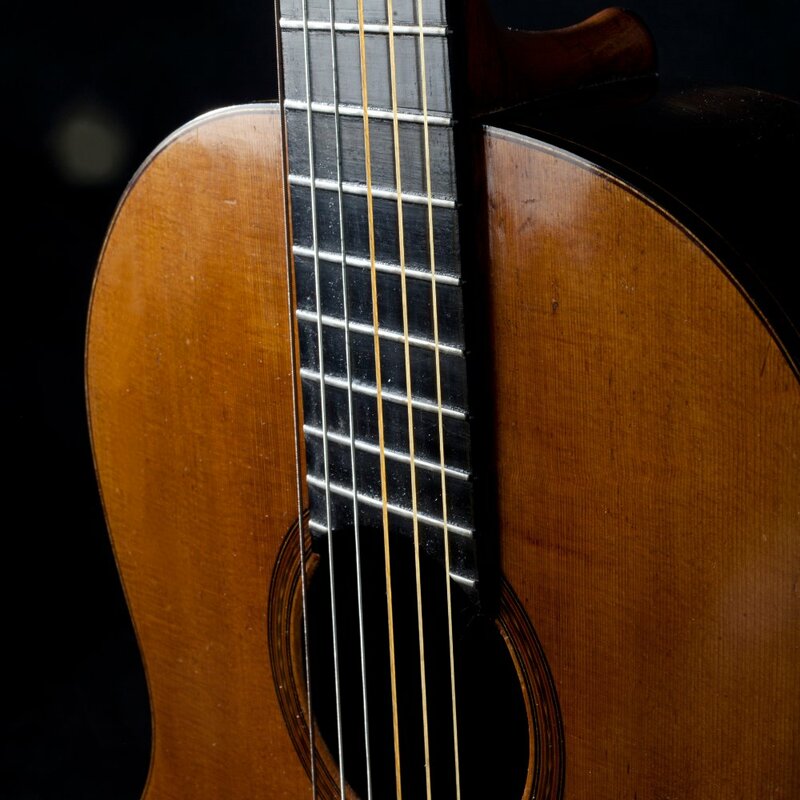 Not only its history, but also its music. 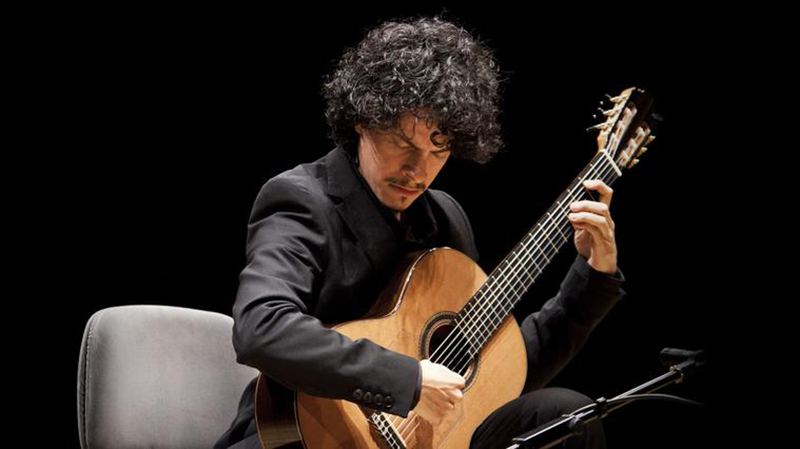 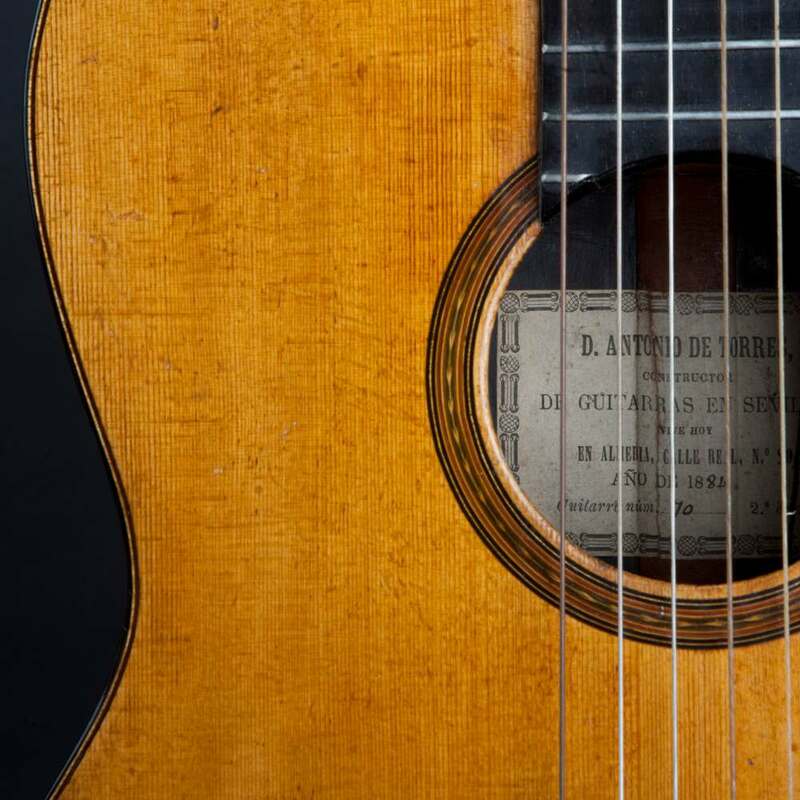 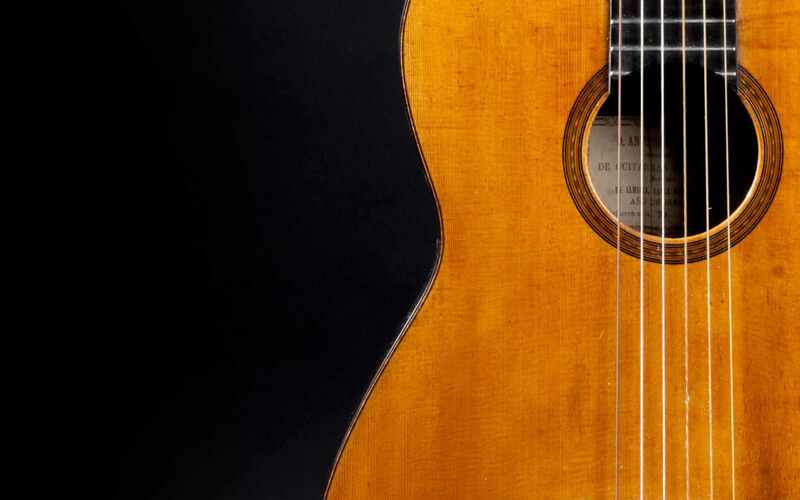 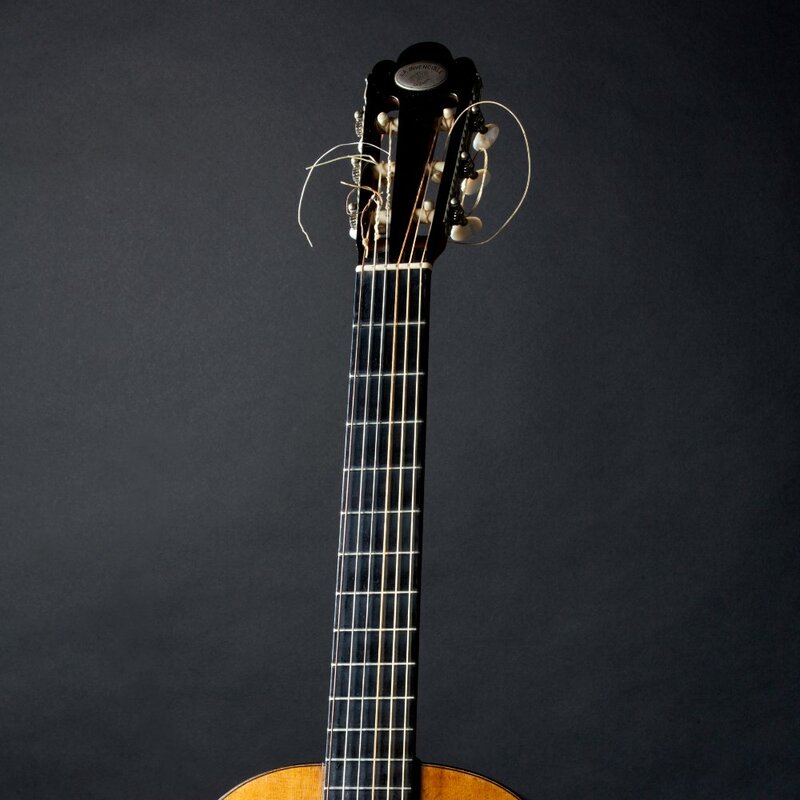 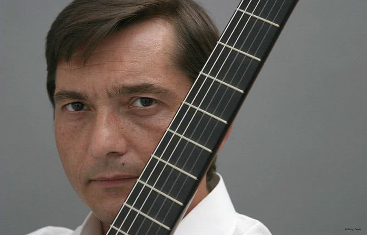 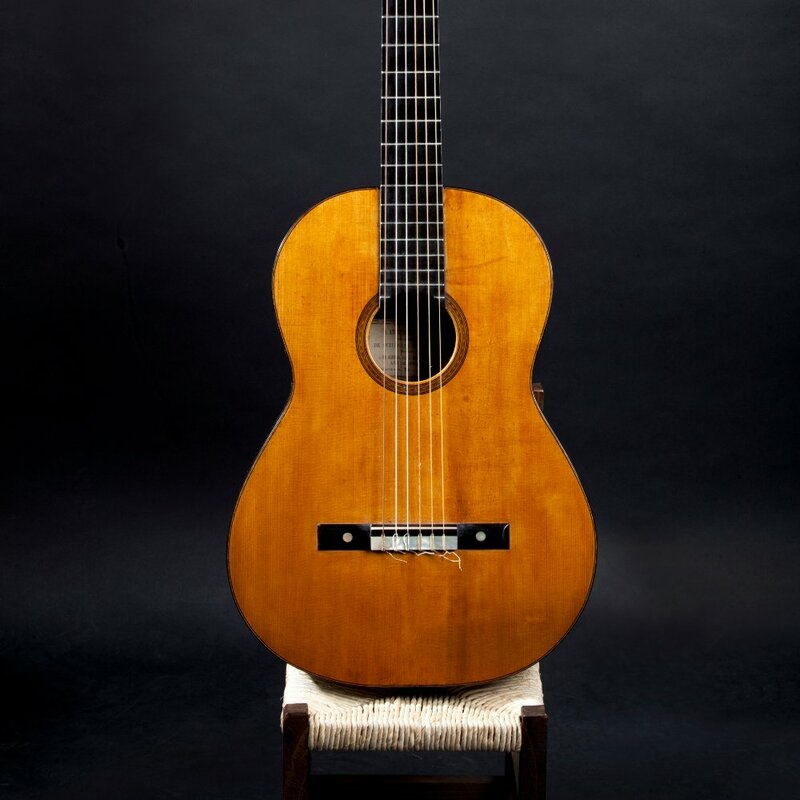 Also, we will be offering information about the concerts performed with this historic instrument, as well as breaking news related to the classic guitar world and Antonio de Torres, photoshoots and videos of great guitarists interpreting songs with this superb instrument, “The Invincible”. 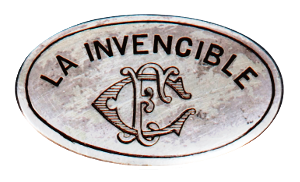 José Mª Gallardo del Rey & “La Invencible”: Anda, Jaleo!